WeWork announced that it will open Wework Seolleung No. 3, the 18th home branch, in Seolleung 889 Building in July this year. WeWork Seolleung No. 3 will be located in Seolleung 889 Building all the way from the first basement level to the 19th floor. It is the second largest branch of WeWork, after WeWork Euljiro, which can accommodate 2,700 people. 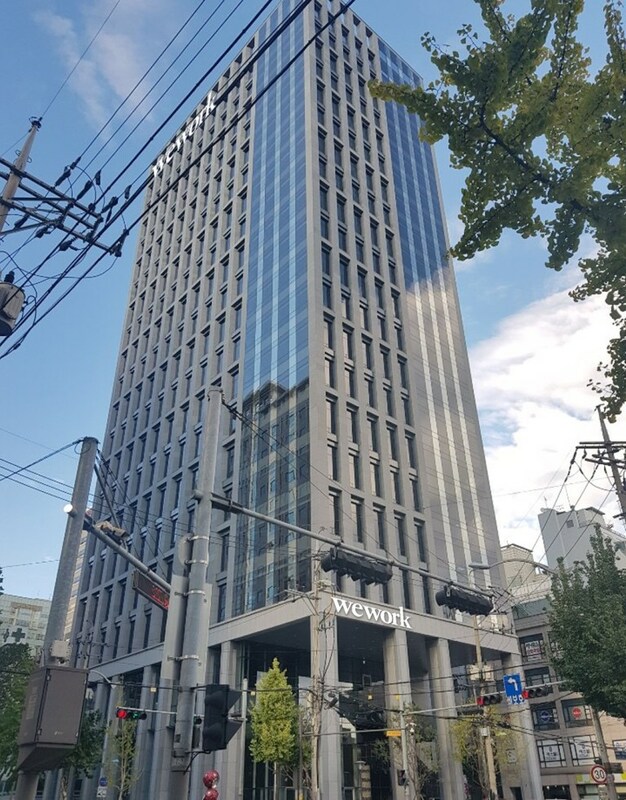 With the opening of the new branch, WeWork will soon be able to accommodate more than 24 thousand members in Korea. In WeWork Seolleung No. 3, there will be restaurants, cafes, and stores on the basement level, and an exclusive rooftop and sports facilities will be placed on the rooftop. WeWork is going to operate 11 branches in Gangnam alone, including the upcoming branches to be open: Gangnam No. 2, Sinsa, and Seolleung No. 3.